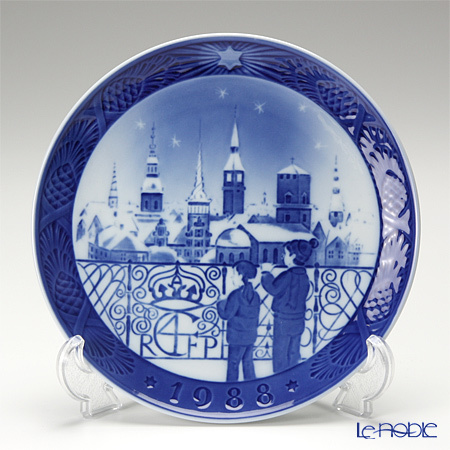 The collectibles from Royal Copenhagen are coveted and the plates with the evocative motifs long ago became synonymous with royal Danish porcelain. 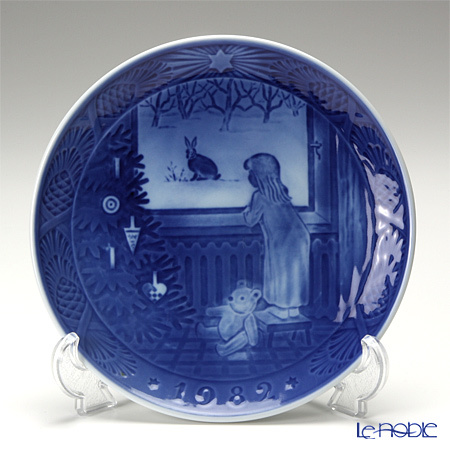 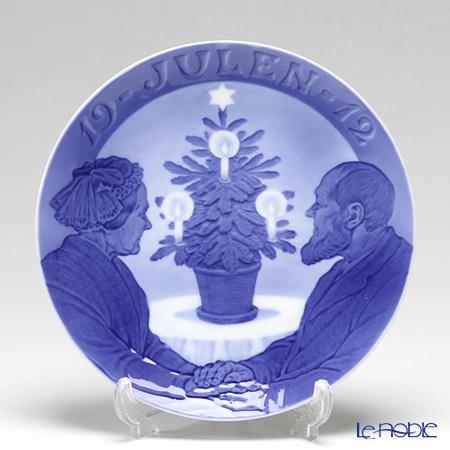 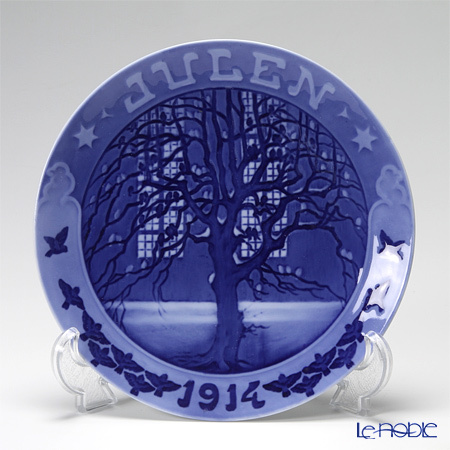 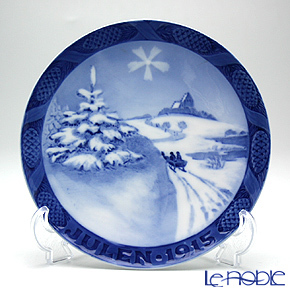 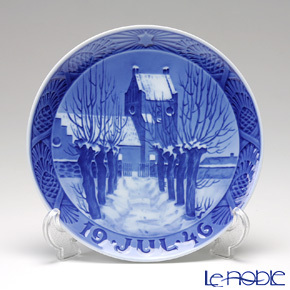 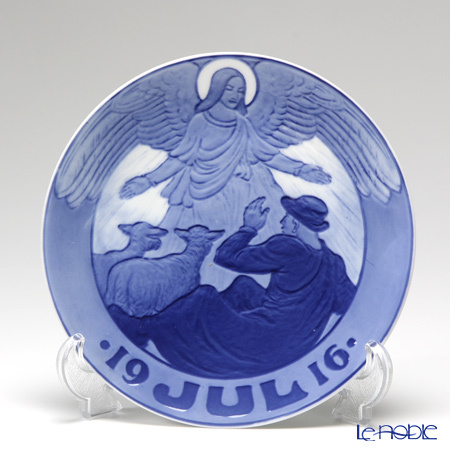 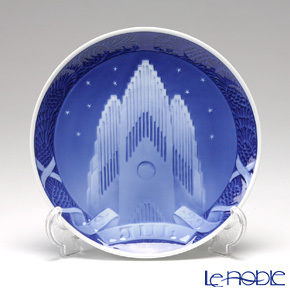 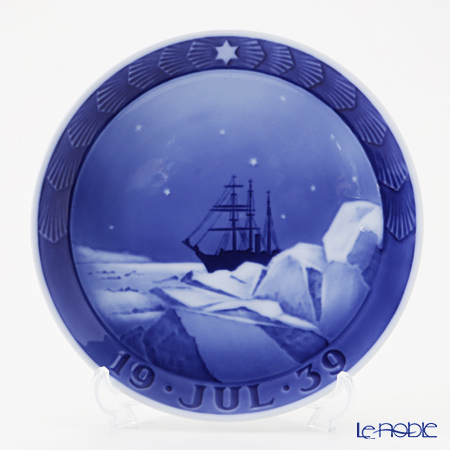 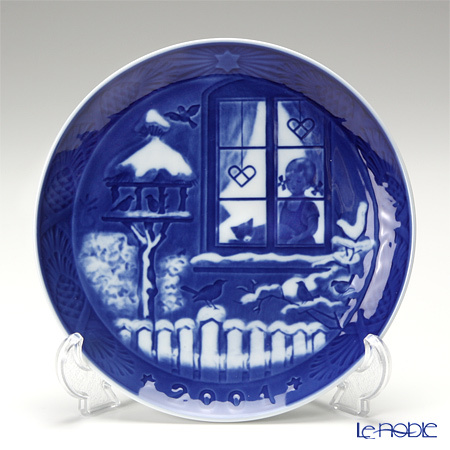 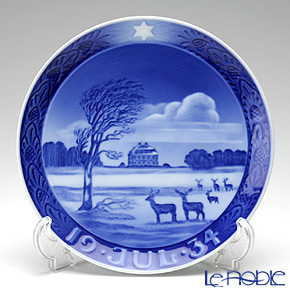 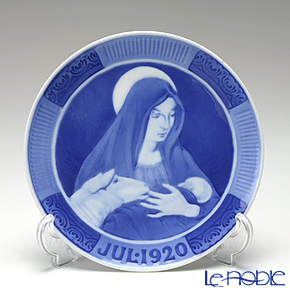 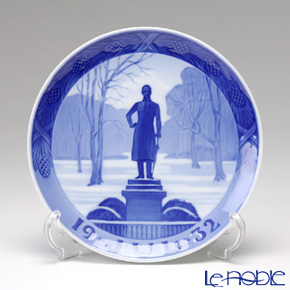 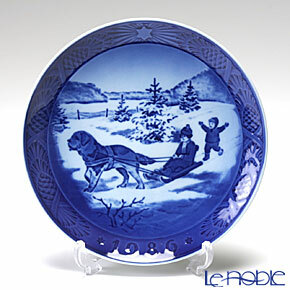 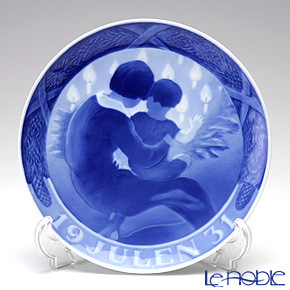 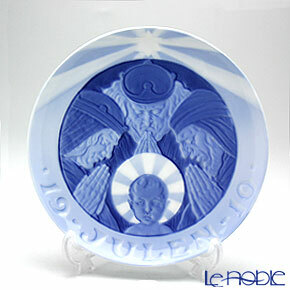 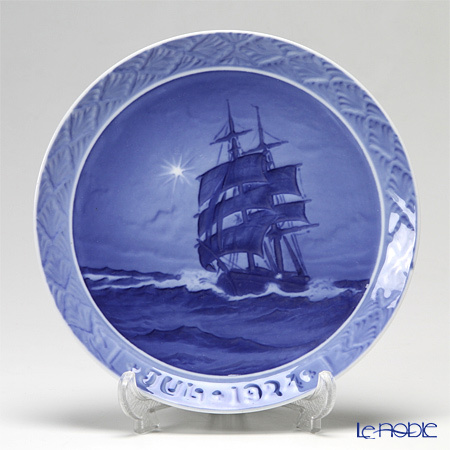 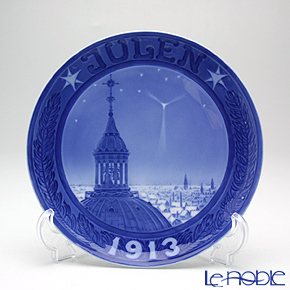 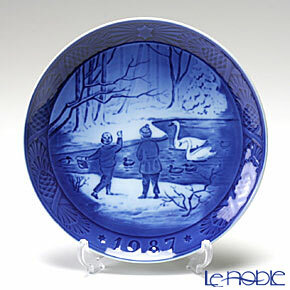 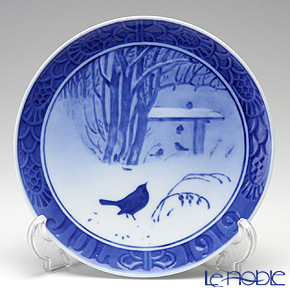 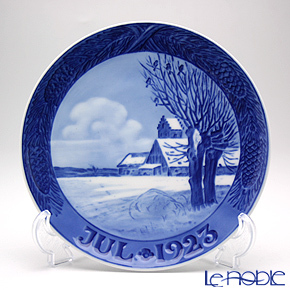 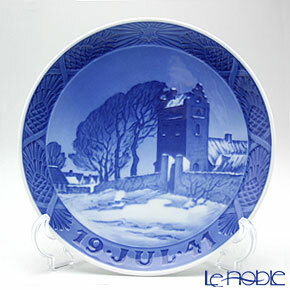 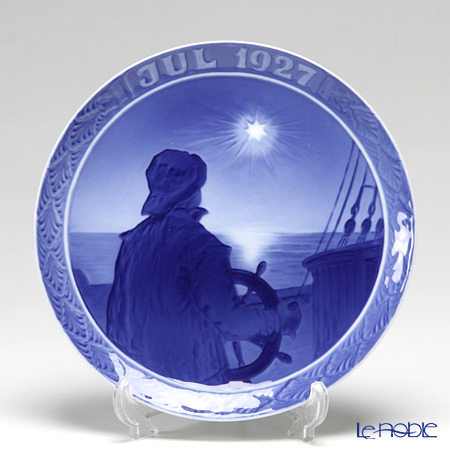 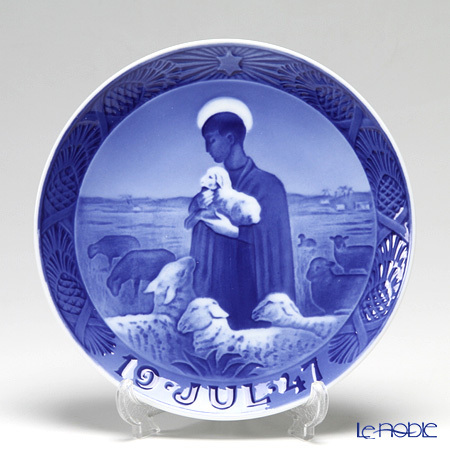 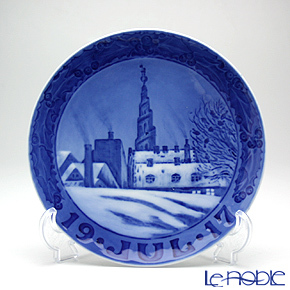 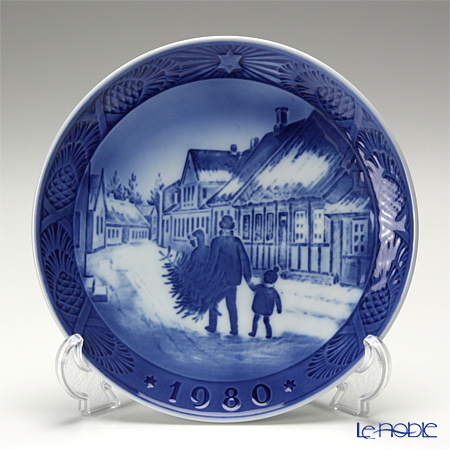 This is the 112th plate that Royal Copenhagen has started to issue since 1908. 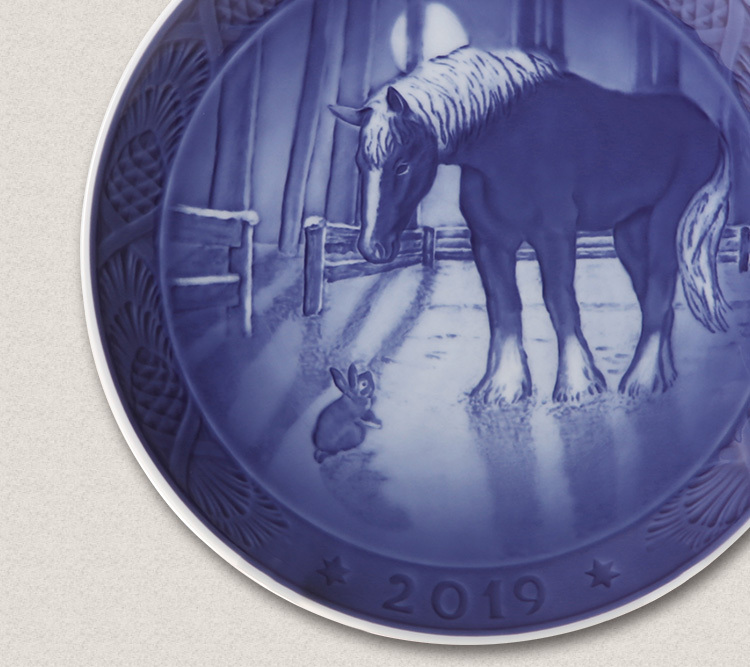 The theme is "Meeting in the paddock". 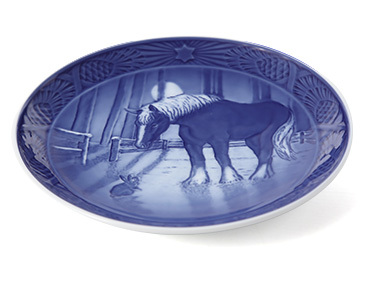 On a cold winter morning, a horse meets his first small friend in his paddock. 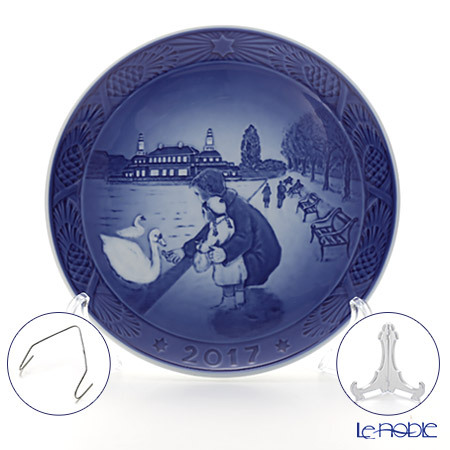 Maybe a bit puzzled, but with curiosity, his eyes are gently on his new friend. 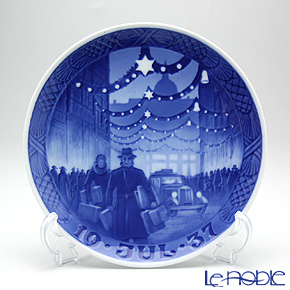 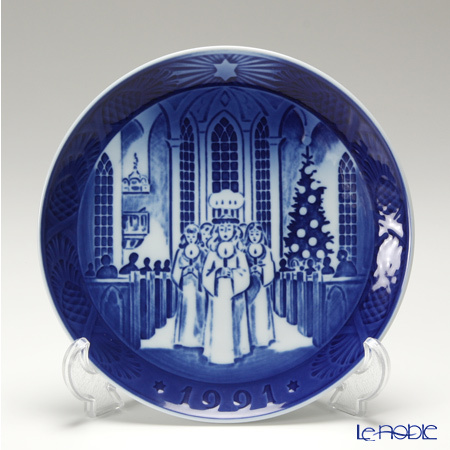 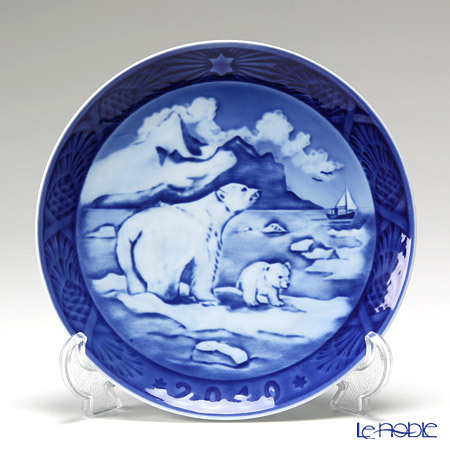 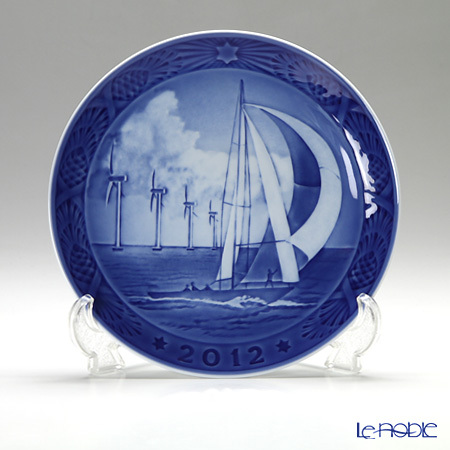 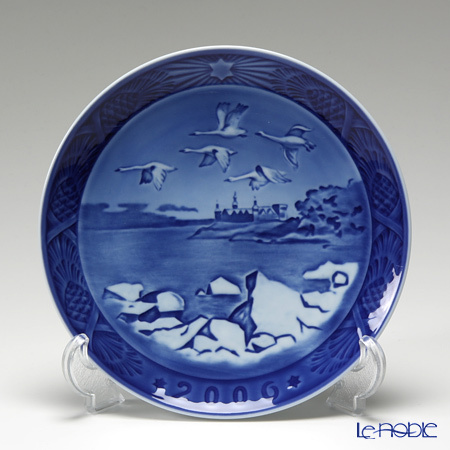 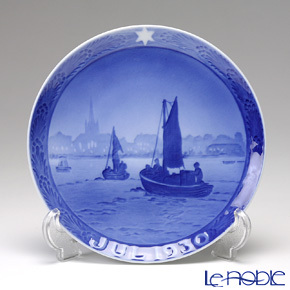 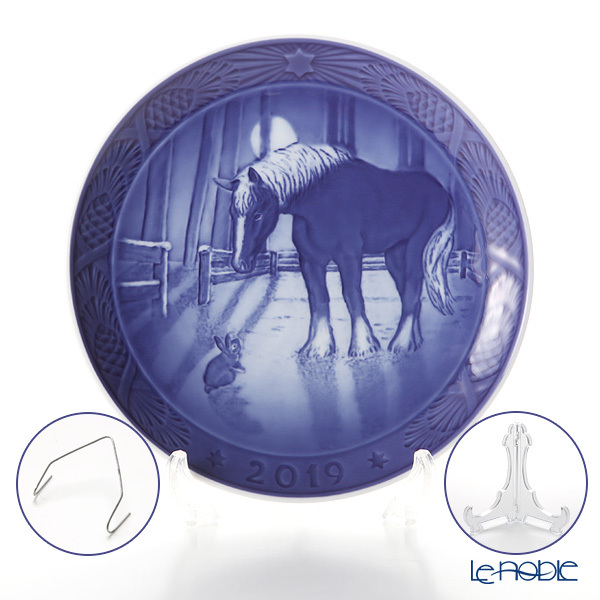 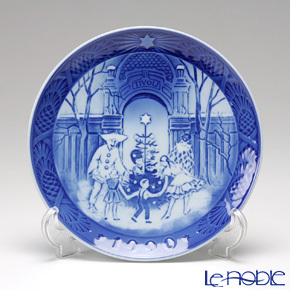 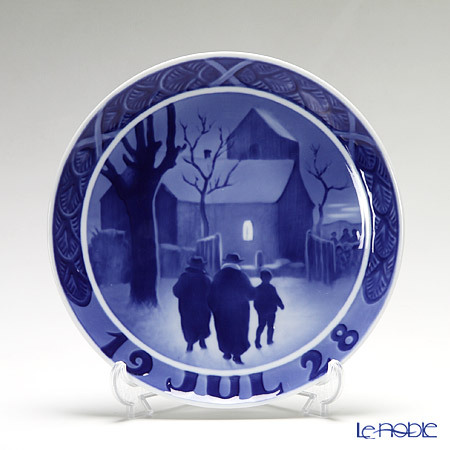 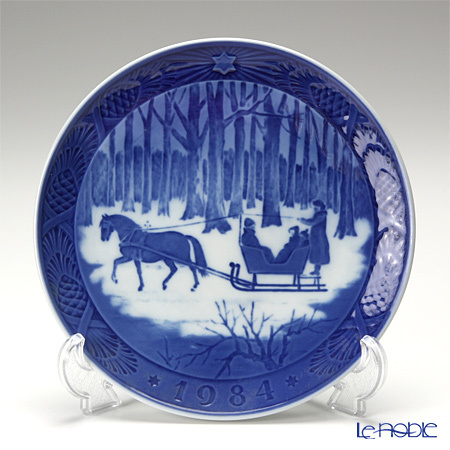 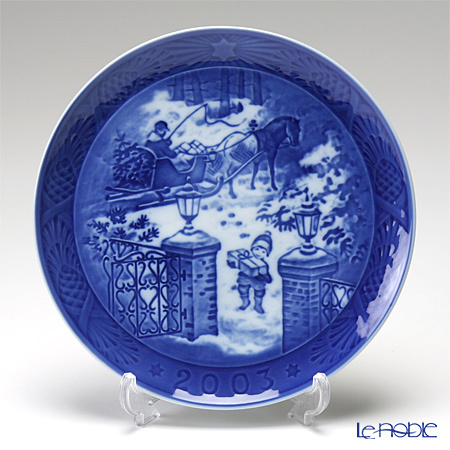 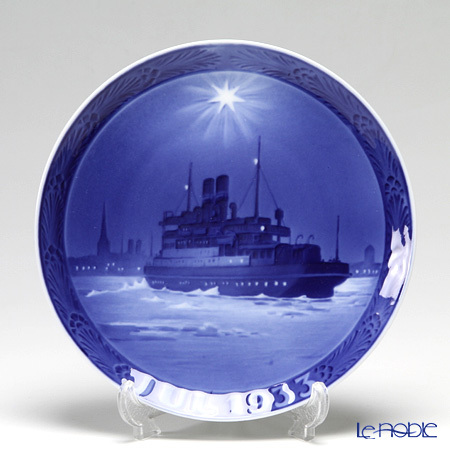 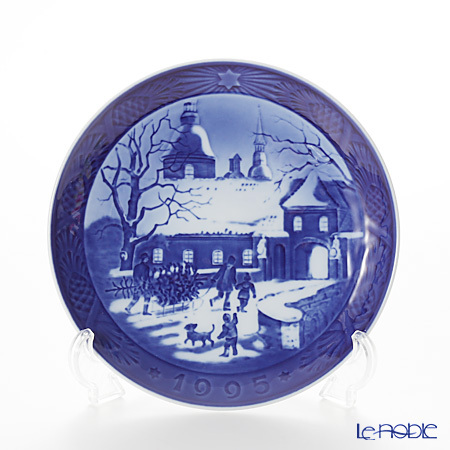 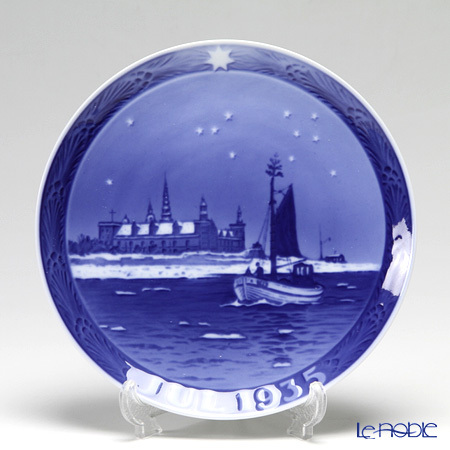 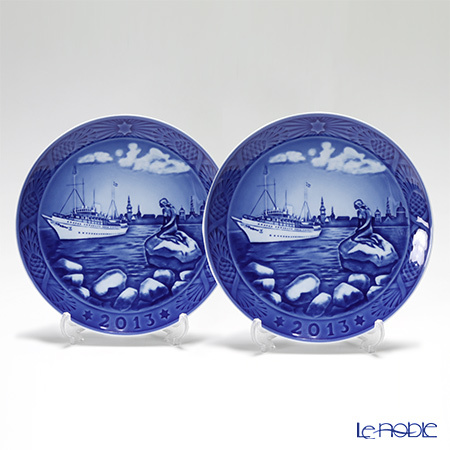 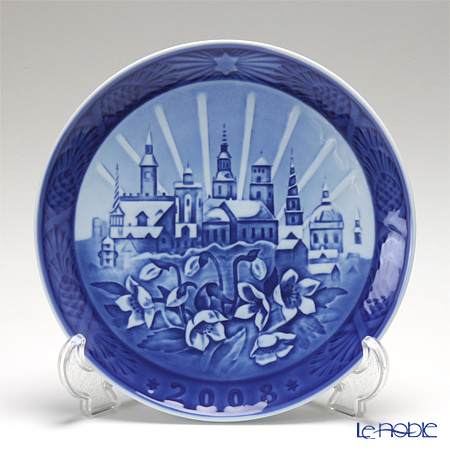 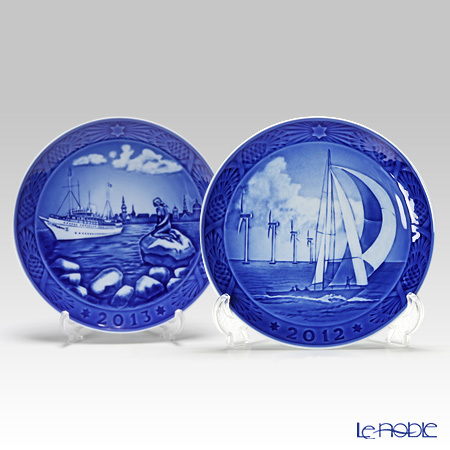 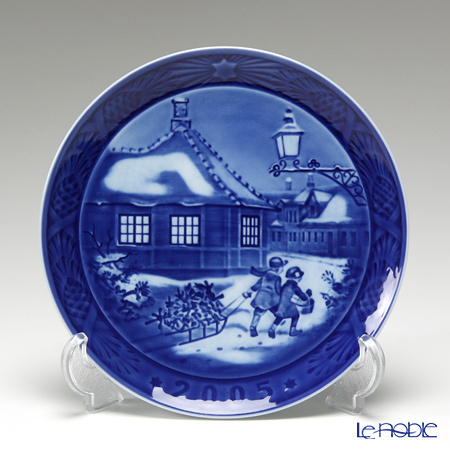 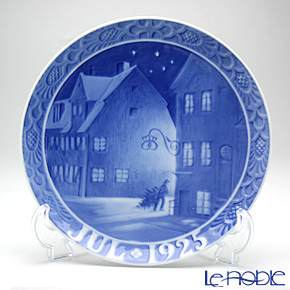 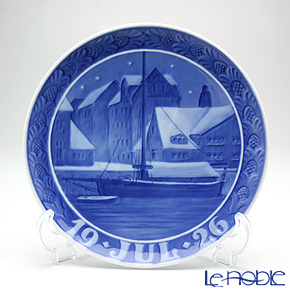 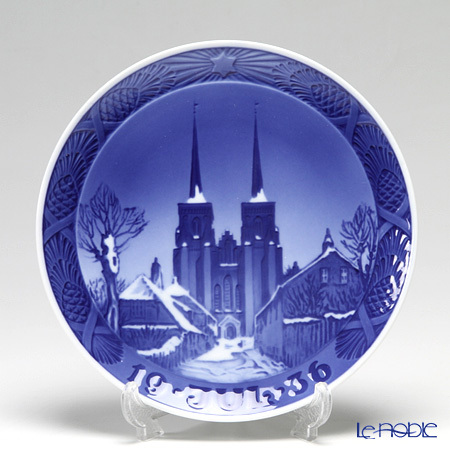 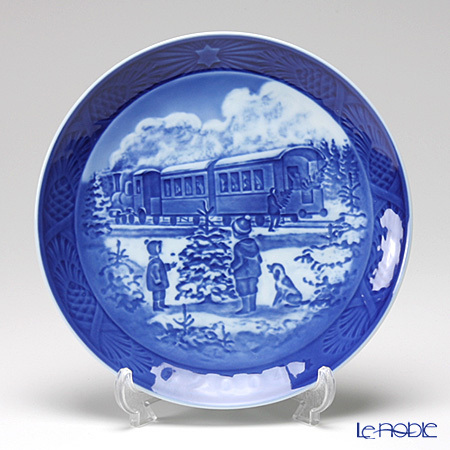 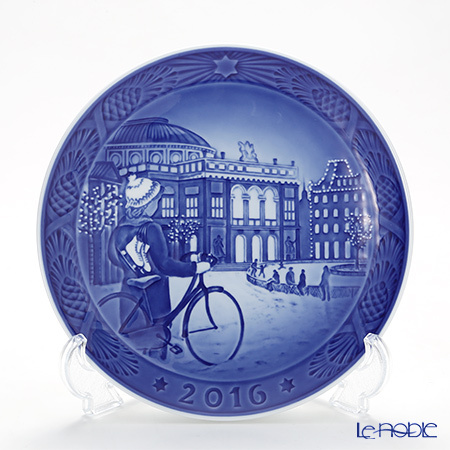 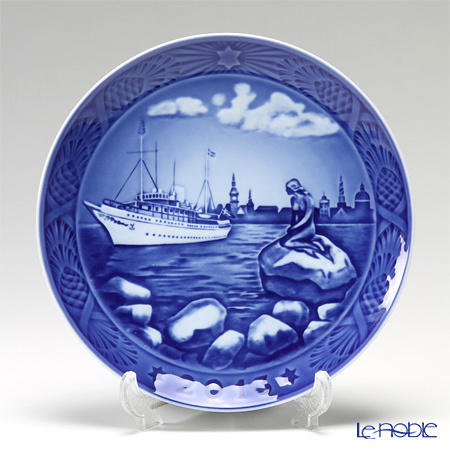 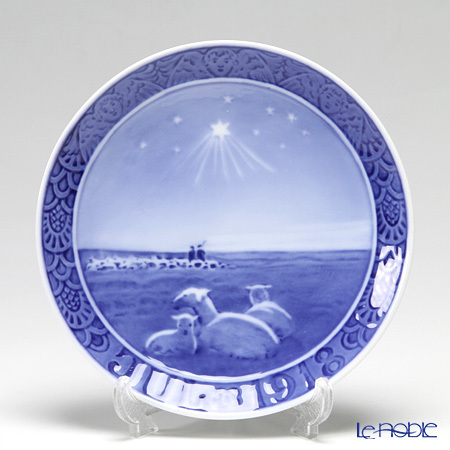 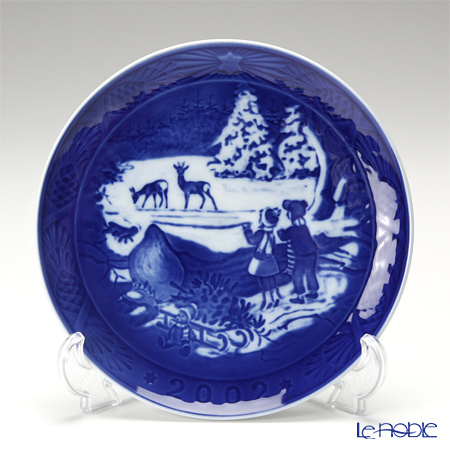 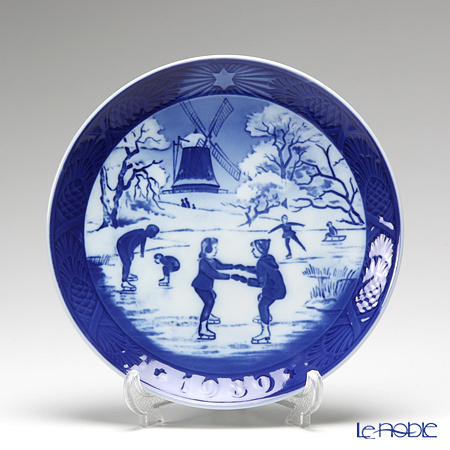 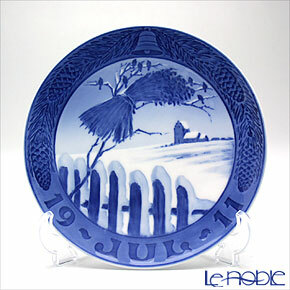 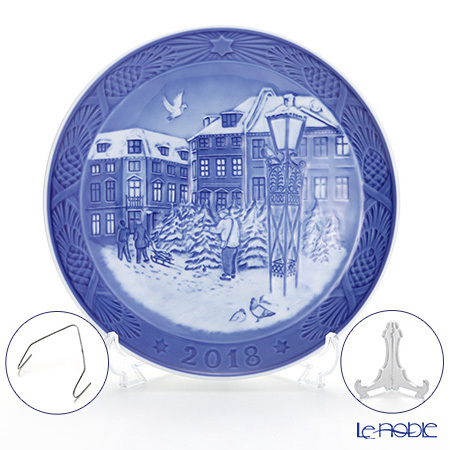 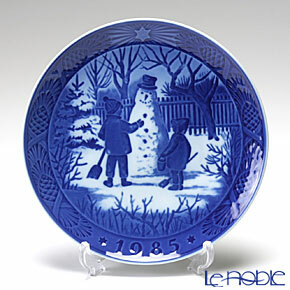 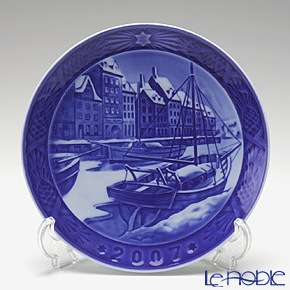 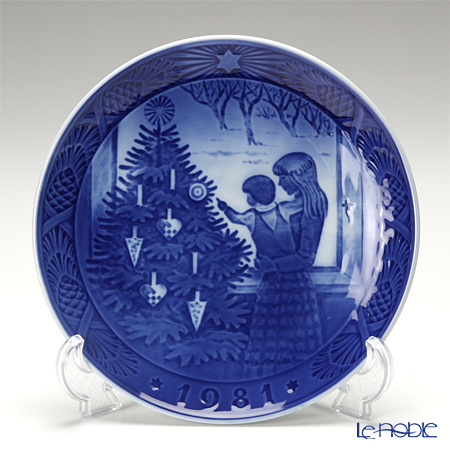 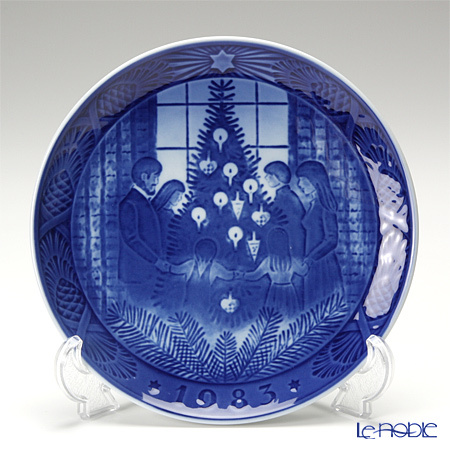 Royal Copenhagen Christmas Plate 2013 - 'Copenhagen harbour' 2 pcs.